While Medoyeff (meh-Doy-eff) Vodka can be challenging for some to pronounce, it’s always easy to drink. Our Head Distiller Lee Medoff, a 3rd generation Oregonian, is the grandson of Alexander Medoyeff who eventually settled in Oregon after the Russian Revolution. As a salute to his family heritage the first spirit he made was naturally vodka. 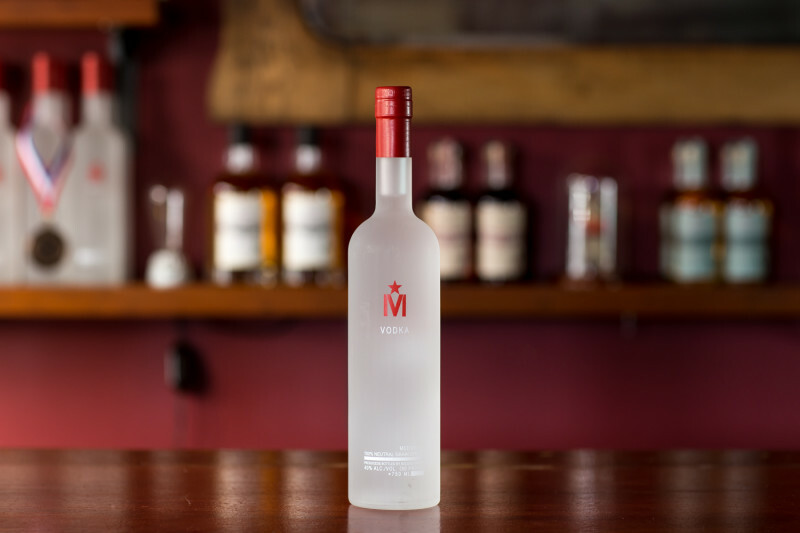 Medoyeff Vodka is a naturally flavorful vodka with distinctive mouth-feel and a clean sharp finish. 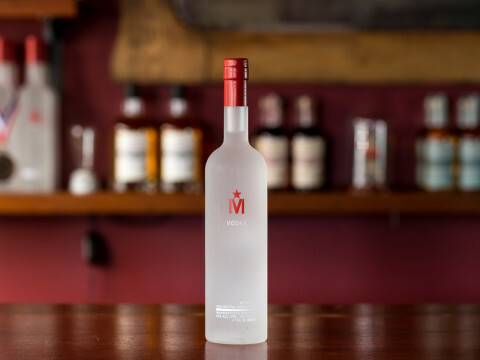 Medoyeff Vodka delivers an extremely solid vodka experience. 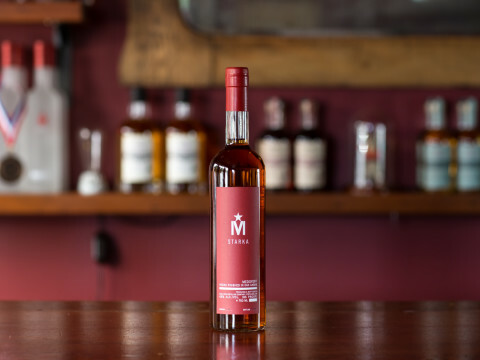 Its wonderful balance of clean, sweet and spice make it ideal for drinking straight (like a traditional Russian chill shot) or over ice with some soda. 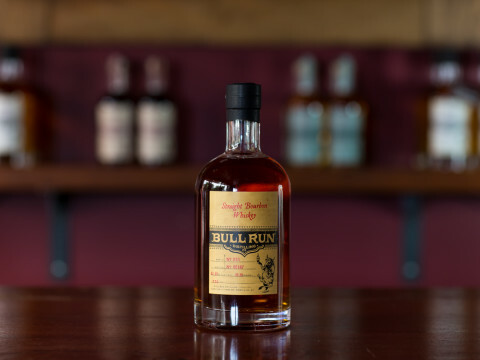 Subtle sweetness opens to a spicy mid-palate with a long, clean finish and a mineral-rich mouth-feel. Enjoy it straight from the freezer or highlight it as the signature ingredient of classic cocktails like the Martini and the Moscow Mule. 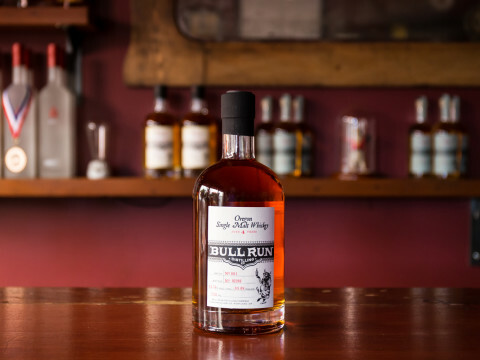 Better cocktail bars and retailers in California, Illinois, Massachusetts, New York, Oregon, Texas, Washington state and Washington DC. 100% grain based, trickle filtration using proprietary techniques. Served best with a glass and a comfortable chair. Try our Aquavit straight out of the freezer as a wonderful digestif or use instead of gin in many classic cocktails. 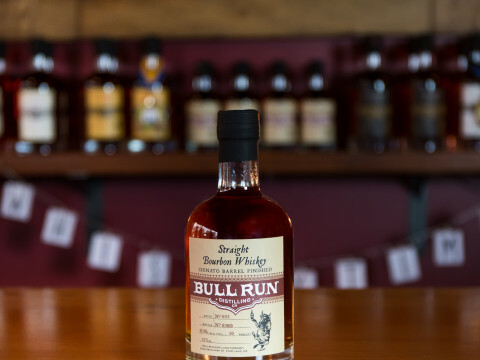 What do you get when our Oregon Single Malt is uncut at 112 proof? 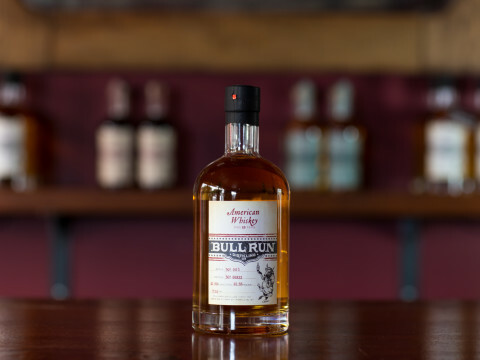 Our delicious Cask Strength Single Malt Whiskey. 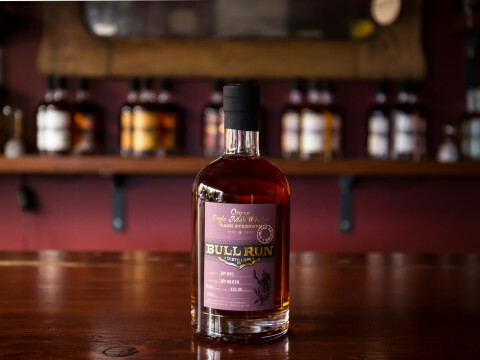 We recommend using our Starka to replace whiskey in classic cocktails like Sazeracs and Old Fashions, or enjoy it neat, straight from the freezer. 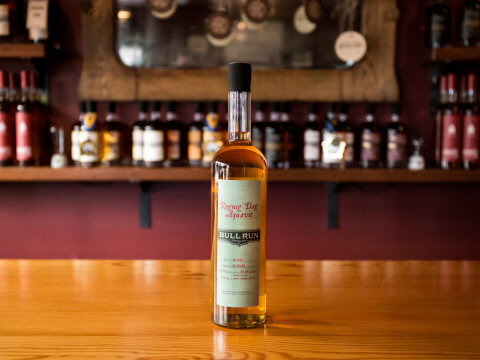 We know that you like whiskey, but how do you feel about wine? 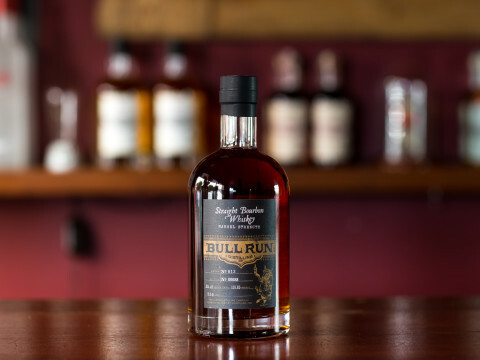 In this bottle, you’ll find the perfect combination of Oregon Pinot and American Whiskey. 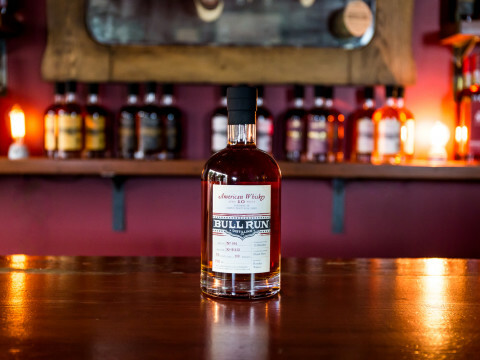 A whiskey that would reflect the place where it is made and the influences that guided its vision. Sip it straight or pour it up - the perfect fireplace companion. Banish winter blues with rich flavors and a hit of bourbon. A match made in heaven for Manhattan cocktails and perfectly pleasurable served alone neat or on the rocks.